A mid-career survey of work, case studies, inspiration, road stories, lists, maps, how-tos, and advice. 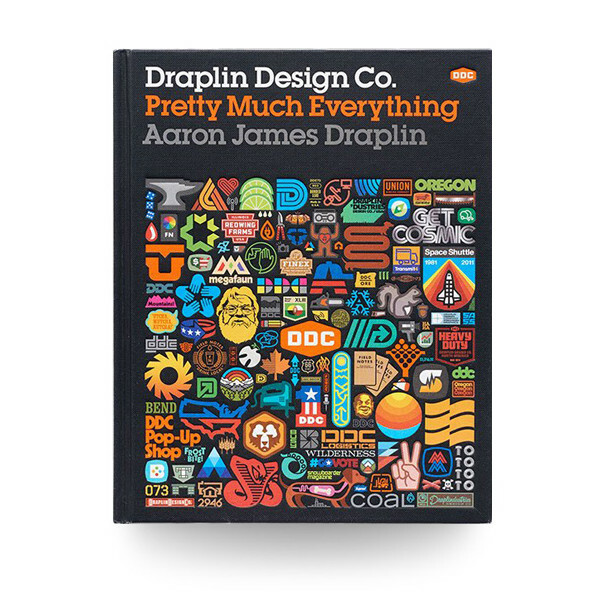 Includes examples of Aaron James Draplin's work—posters, record covers, logos—and presents the process behind his designs. Also offers valuable advice and hilarious commentary that illustrates how much more goes into design than just what appears on the page.